Welcome to the website of Suze Endean; club level motorsport driver and co-driver, licensed National B Stage Rally Clerk of the Course and volunteer in a number of roles. 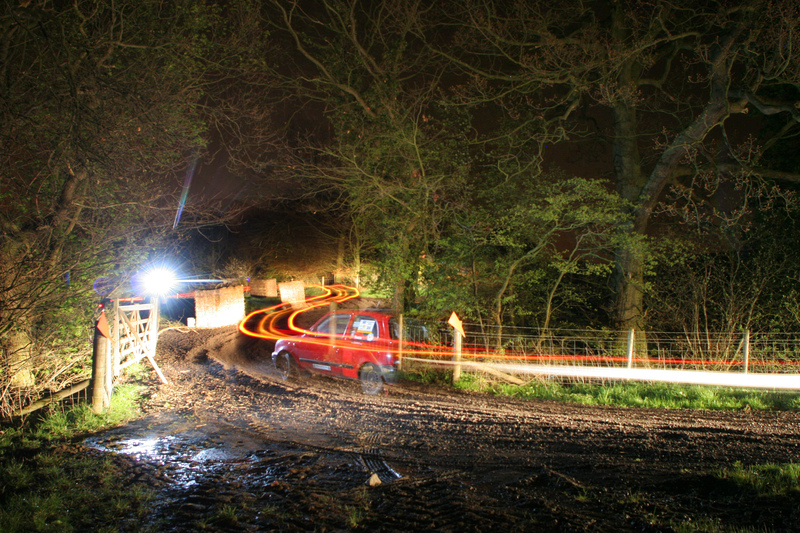 Finishing Wales Rally GB twice was a highlight. To pick one event? Too hard! 2nd in class (driving) at Wethersfield in 2018 which was Suze’s best ever class position placing as a stage rally driver and sprinting at Castle Combe are both right up there. Winning the stage rally class and finishing 12th overall at Deepcut in the Micra in 2018 was also great, as was Suze setting fastest in class times on an AutoSOLO in 2018 in the MG ZR. A few events stick out; Suze’s second ever stage rally as a driver on the Longmoor Loco ended in retirement after breaking a wishbone. 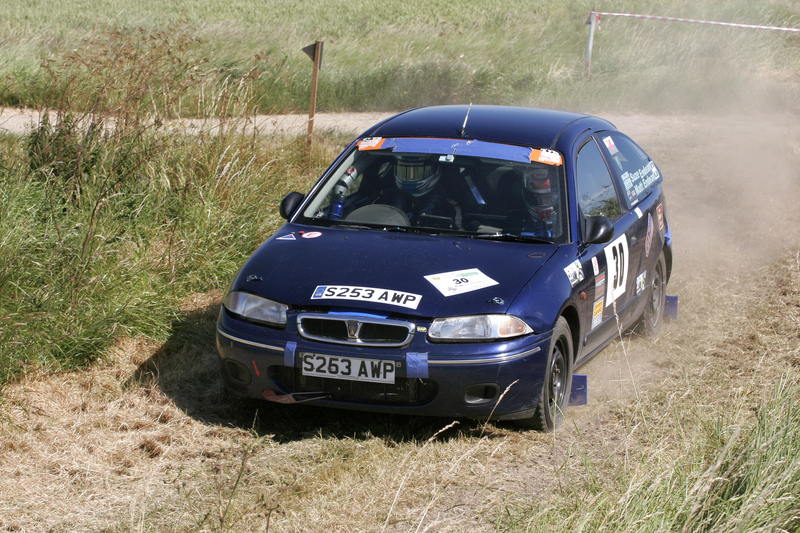 Co-driving on the Essex Charity Stages and splitting the shell on a Rover 214 (despite setting quickest class times!) was frustrating. Retiring from the Wethersfield Stages in 2017 needing a major car rebuild wasn’t ideal either. For 2019, after a couple of years of entering regional stage rally championships, Suze and Matt are going back to picking and choosing events they fancy rather than doing full championships. Scatters, sprints, 12 cars, autosolos, road rallies, autotests, 20/20s, trials, targa rallies and other grassroots motor sport events all also feature in her plans, both competing and volunteering.